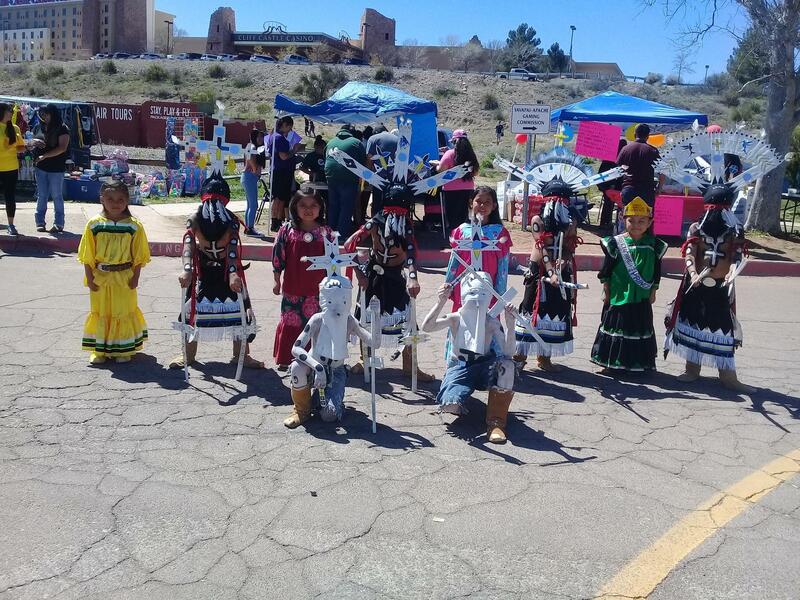 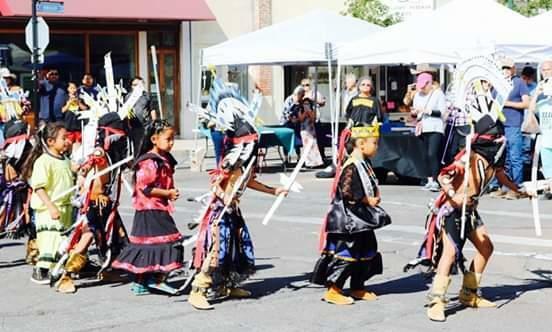 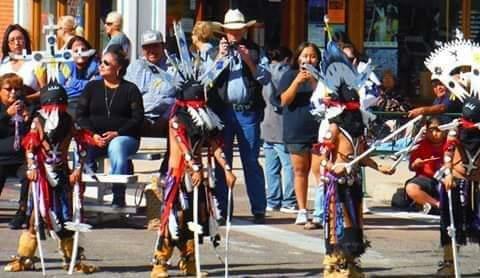 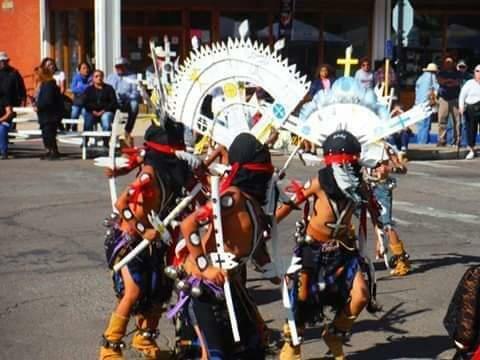 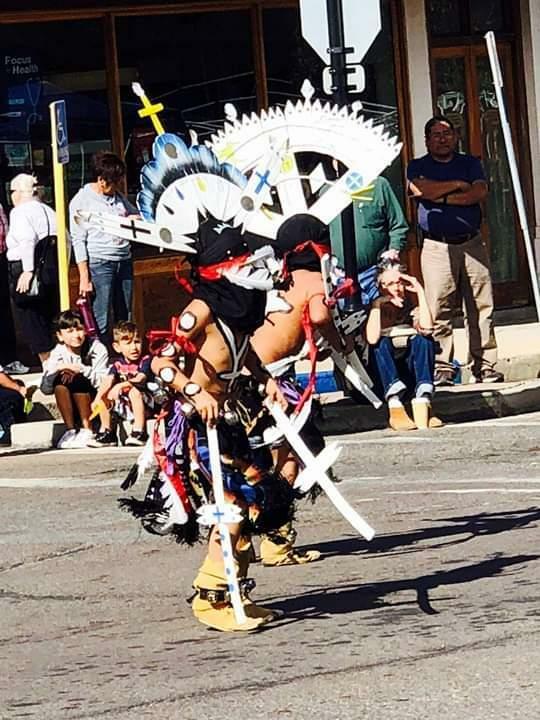 Our School is proud of its rich cultural heritage and students are provided with many opportunities to honor, learn, and celebrate the Apache Language and Culture. 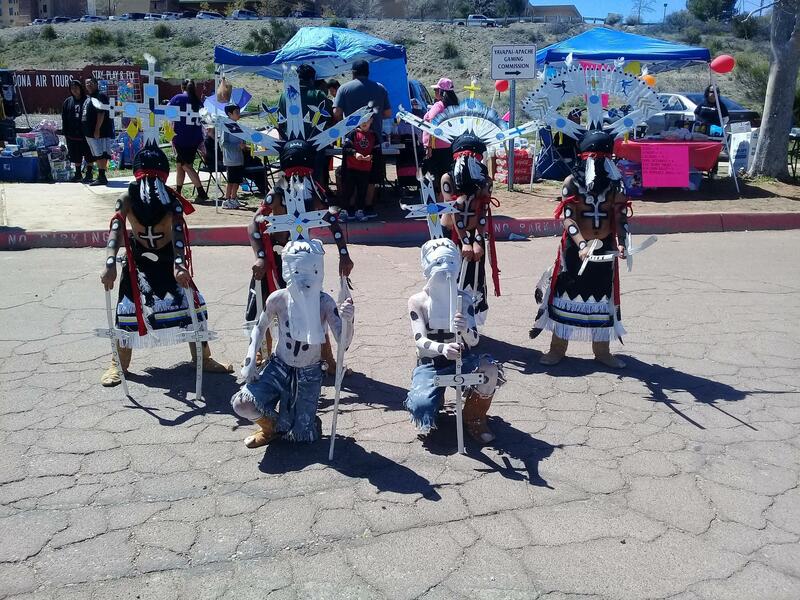 Apache Language Program - All students are required to participate in the Apache Language program where they learn to read and write their native language. 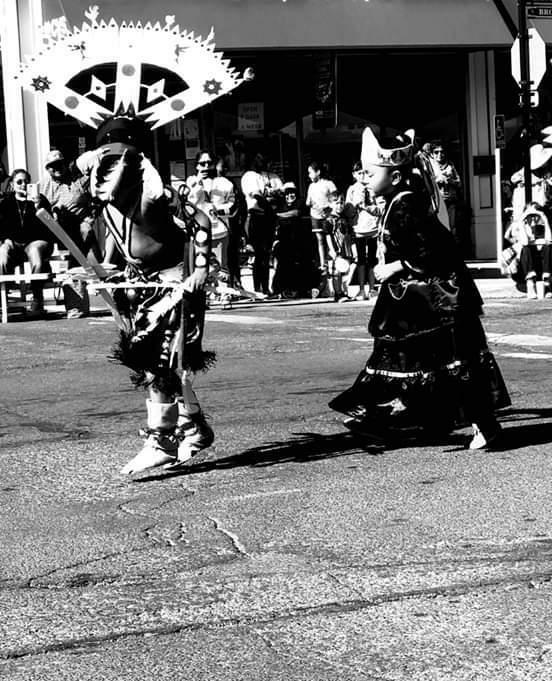 Our School and Community are committed to the preservation of the native language, history, and culture. 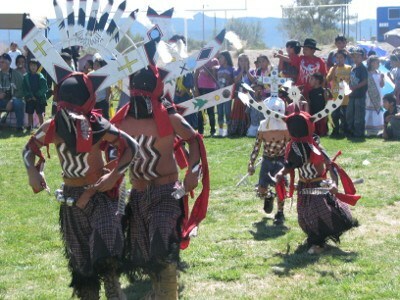 The Apache language is still the primary language spoken by the community at large and this is honored at school functions. 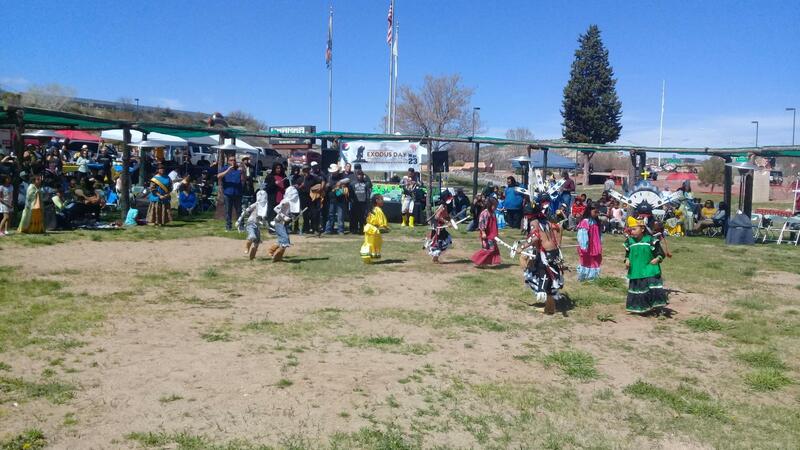 Apache Club - students learn traditional song and dance and put together performances under the direction of our Apache Club Facilitator Mr. Abner Tessay and Mr. Shondell Lee.